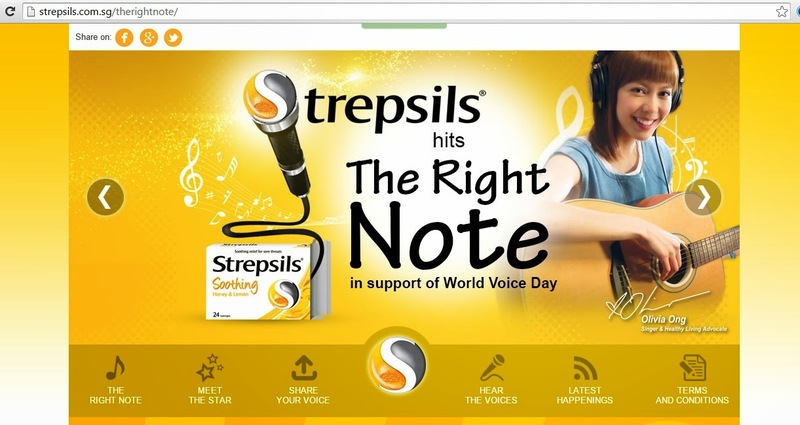 Music lovers and singing aficionados, here's an event not to be missed: Strepsils recently launched The Right Note 2015, a nationwide singing competition in celebration of World Voice Day which falls on 16 April this year. It met with huge success last year and saw a whopping total over 600 entries and more than 50,000 visits to the microsite. Back for a second run, participants can expect a total package of exciting new prizes, exclusive partners and unbelievable opportunities to meet that singing dream! The media conference was held at Barber Shop by Timbre, hosted by the effervescent comedian Hossan Leong, who enthralled the crowd until Brand and Campaign ambassador Olivia Ong made her appearance. Also present was Mr Kevin Doak, Sales Director of RB Singapore. I was abit starstruck because Olivia is such an inspiration to me, being the first Singaporean artiste to develop a singing career in Japan at 17 after winning a recording contract from a competition, and reaping numerous accolades such as the prestigious Global Chinese Music Awards. 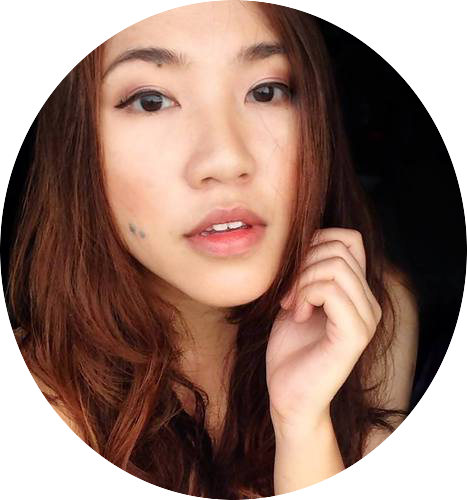 Not just beautiful and highly talented, Olivia is also a well-known multilingual singers in Asia. She first released her bestselling debut album "A Girl Meets Bossa Nova" at the age of 19. In 2008, Olivia was introduced to the Mandarin music market when she sang the theme song of Singapore's highest rated drama series "The Little Nyonya". We got up close and personal with Mr Doak and Olivia who took turns to share their thoughts about the campaign and the importance of maintaining a healthy voice, as well as offering voice tips and expectations this year given last year’s success. Qsn: Olivia, tell us what is your secret to a great voice before performance? Olivia: I don't really have any special routine but I do believe in having ample rest and eating well and balanced. Before a performance, I would do some vocal exercises to warm-up my voice. I also do have some honey-lemon water and Strepsils, of course! Hossan: I've also heard that you shouldn't drink anything that isn't clear, like coffee! Qsn: can you share with us what are you looking, expecting from this year's participants? Olivia: We're looking for a soothing, smooth voice...which is very much what Strepsils stands for! I also believe that they'll need to choose the right songs, having the right rhythm and being on pitch...really provide entertainment to the crowd. Qsn: Any final words you wish to share with interested participants looking to join? Olivia: I believe that everyone has an equal playing field, and it really boils down to how much you want it and willing to go for it. I once watched this documentary about people who are on their deathbed with regrets not going for what their dreams, so really go for it. 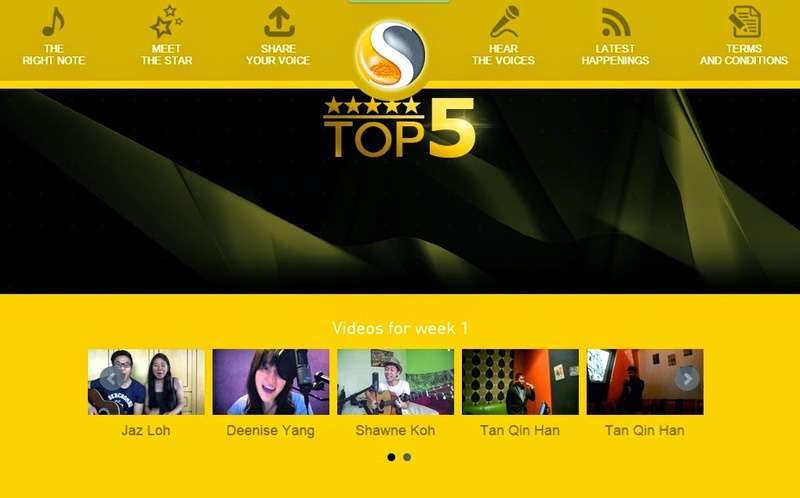 Entries to The Right Note Competition can be submitted via the competition’s microsite starting today till 16 May at www.strepsils.com.sg/therightnote. Simply click on the option 'Share you Voice, enter your personal details and upload a minute long video of a song; terms and conditions do apply so do read it carefully! 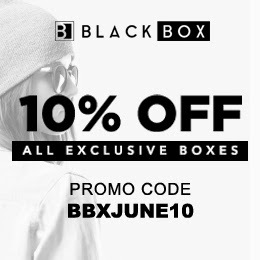 If joining isn't your thing, you can also show your support by checking out some of the amazing talents already uploaded on the site...some are so good I actually got goosebumps of a good kind just listening. Good luck songbirds, I look forward to seeing your performance up soon! This is a great achievement which celebrate in World Voice day. Over 50,000 viewers visits to the Micro Site is really a big success.